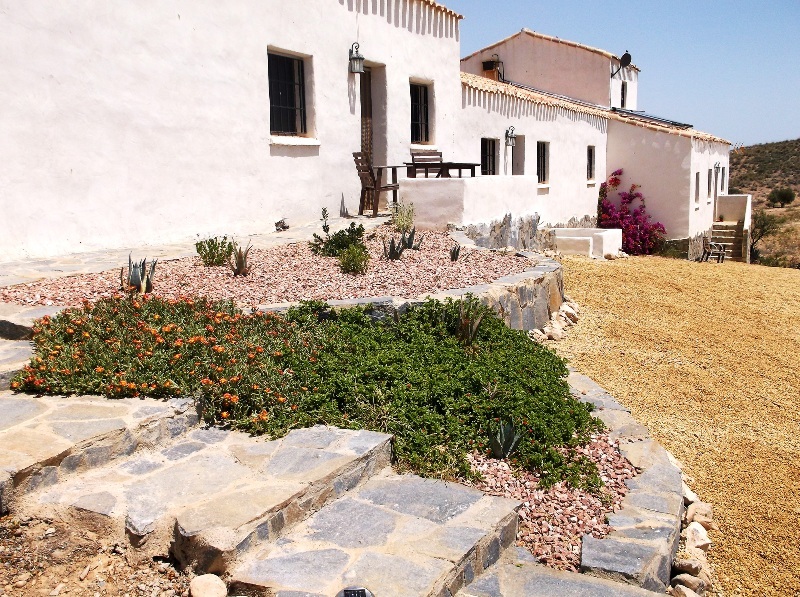 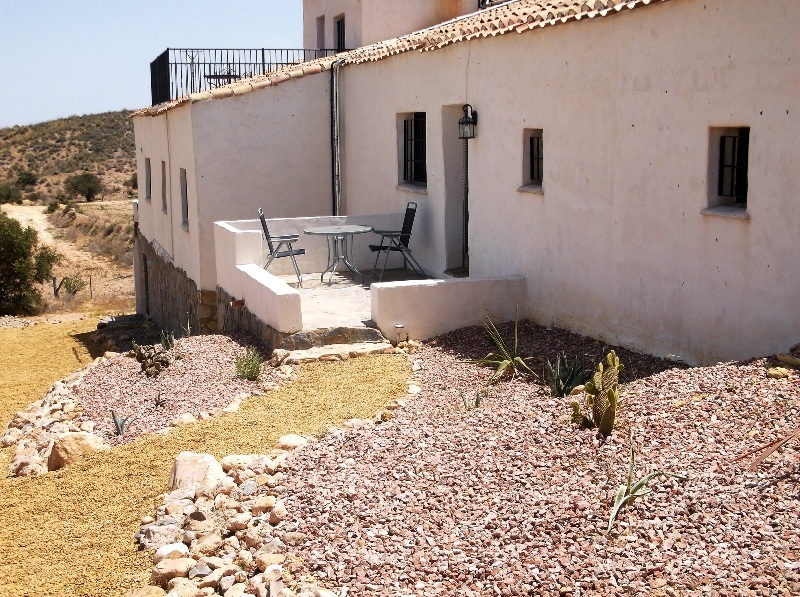 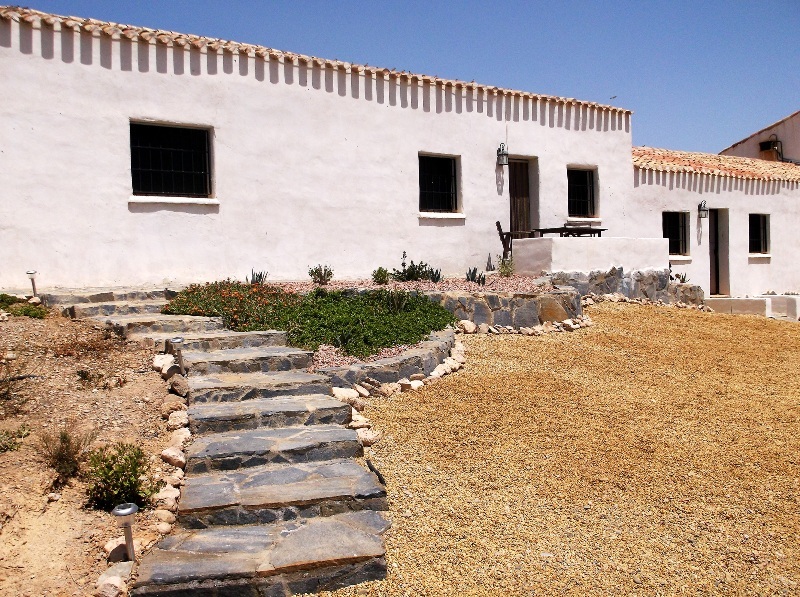 Cortijo Gacia is a delightful family run guest house situated in the beautiful Spanish countryside. 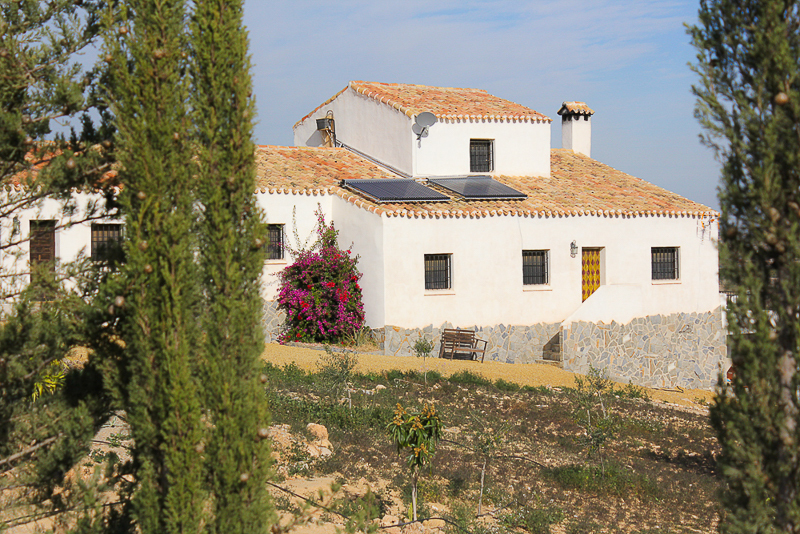 It’s an old Andalucian farmhouse which has been lovingly restored in the traditional style. 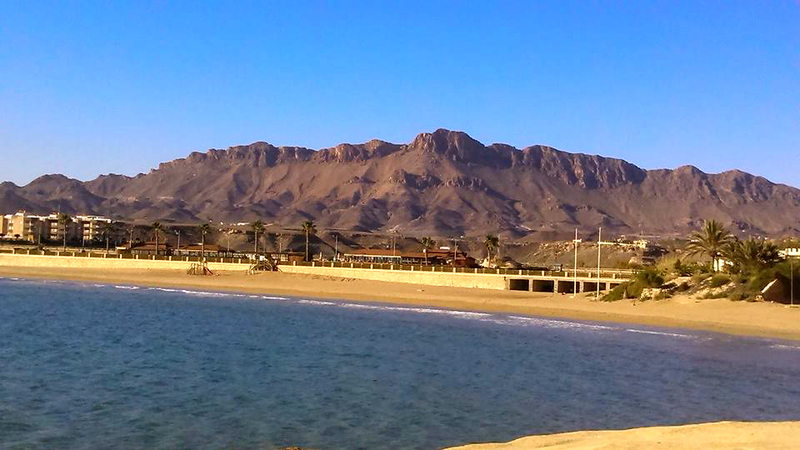 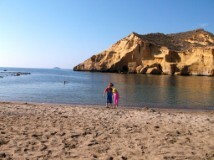 It is located in Andalucia in the Almeria province on the Costa Calida (warm coast). 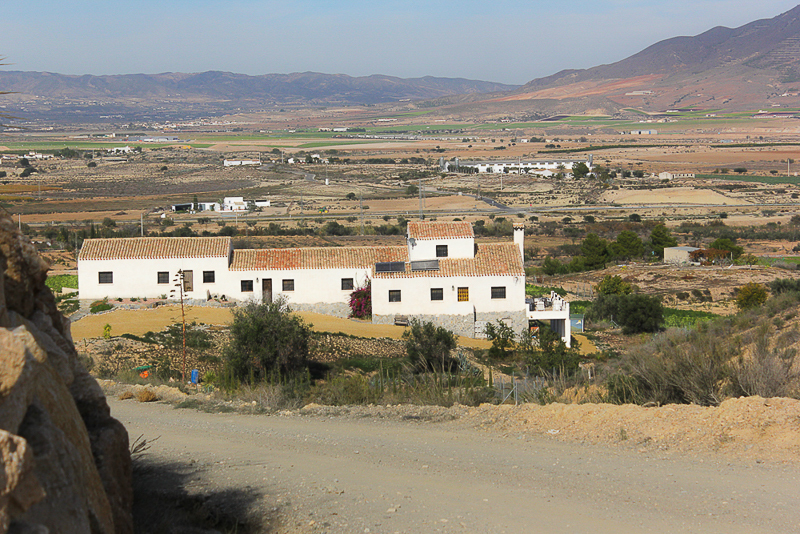 The nearest town of Huercal-Overa is ten minutes away and the nearest beach is a pleasant twenty minute drive. 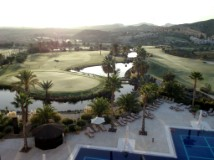 Although it is located in a remote and peaceful setting, the busy holiday resorts of Aguilas and Mojacar are within half an hour’s drive. 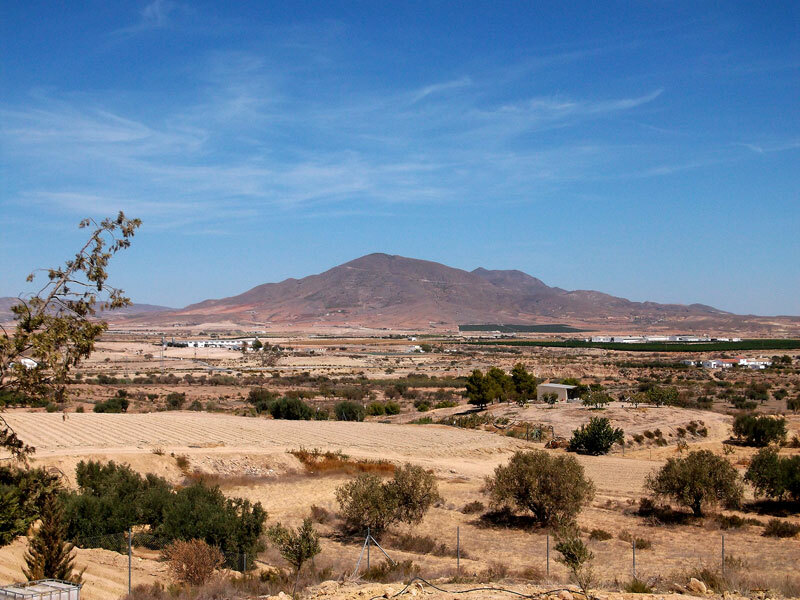 We are close to the city of Murcia and also Lorca. 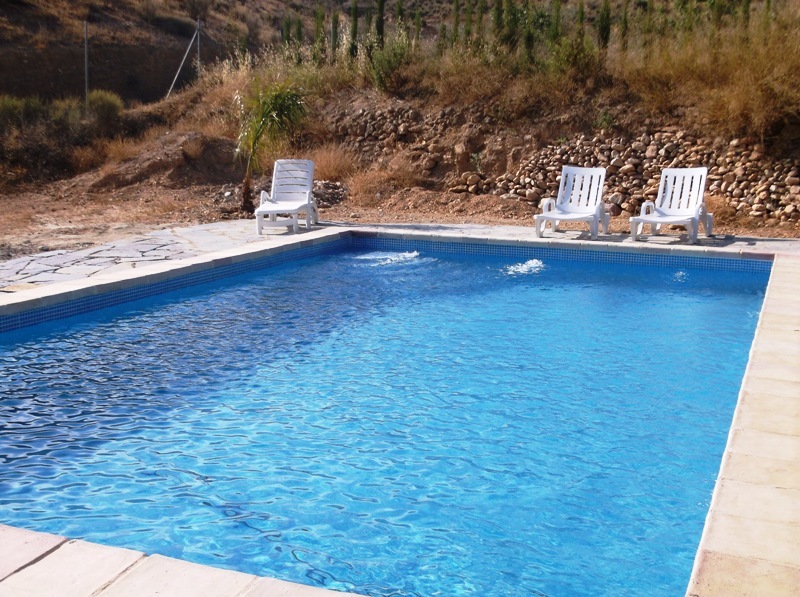 We are located ninety minutes drive south of Alicante airport and one hour from Murcia and Almeria airports. 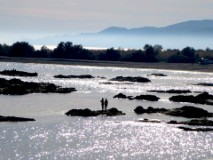 The World Health Organisation state that this is one of the healthiest climates in the world (320 days of sunshine per annum) and that the pollution levels are amongst the lowest in Europe. 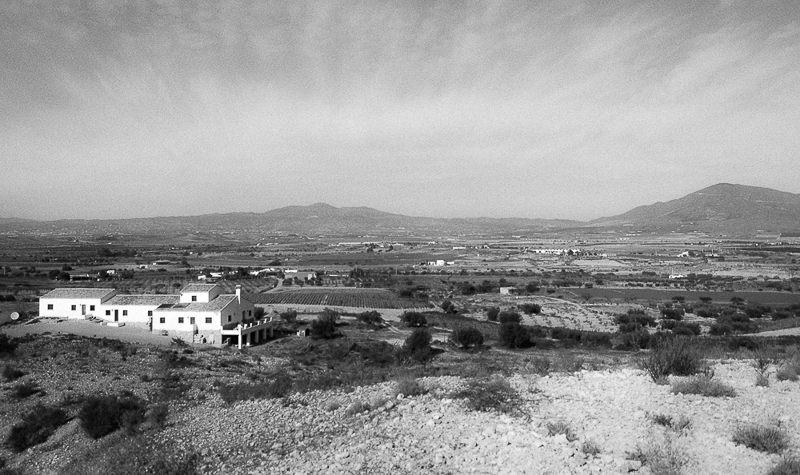 (as the area is predominantly agricultural and not industrial). 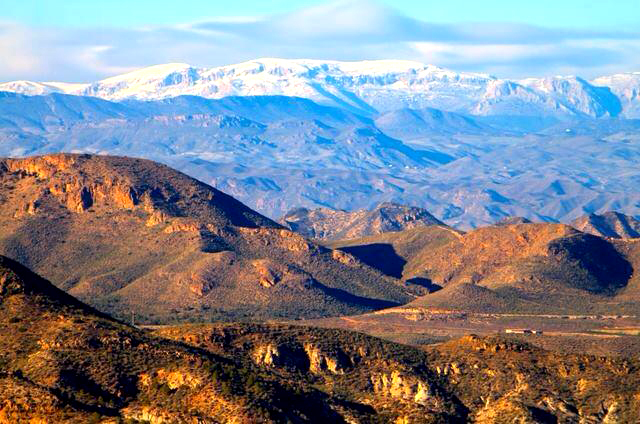 This area of Andalucia has recently been voted by the Telegraph as among the top twenty places to live in the world for a good life. 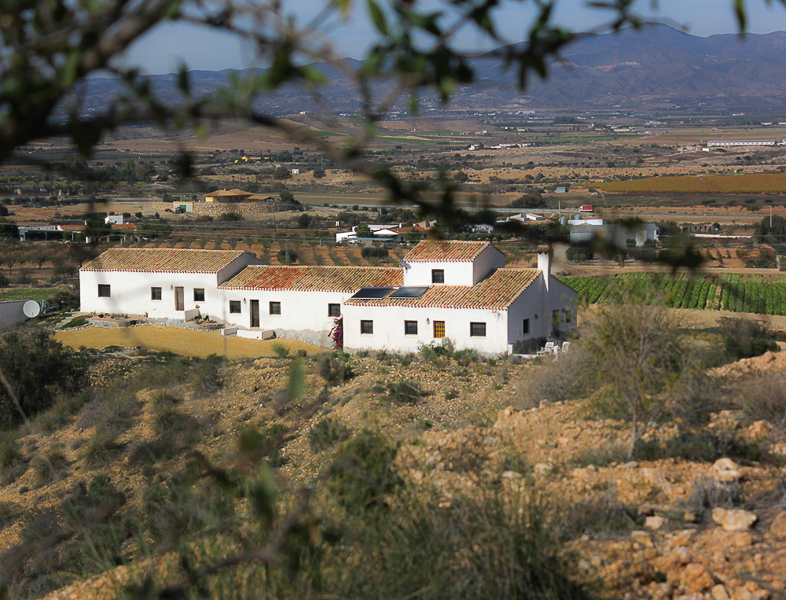 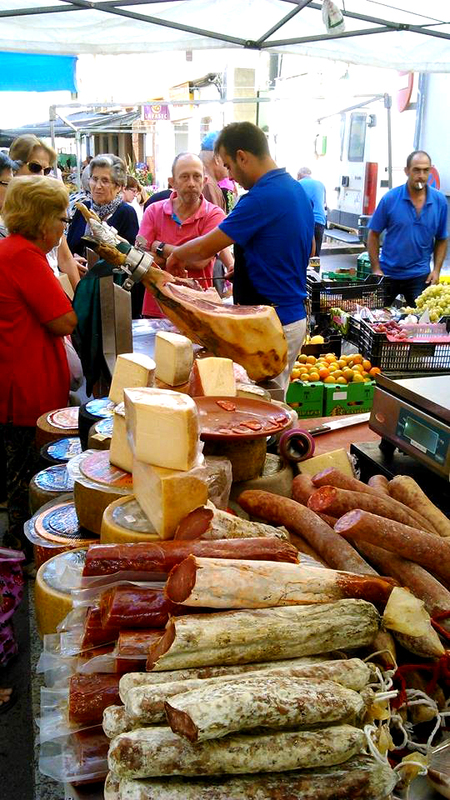 Come and find out for yourself why we all love our little corner of Spain so much! 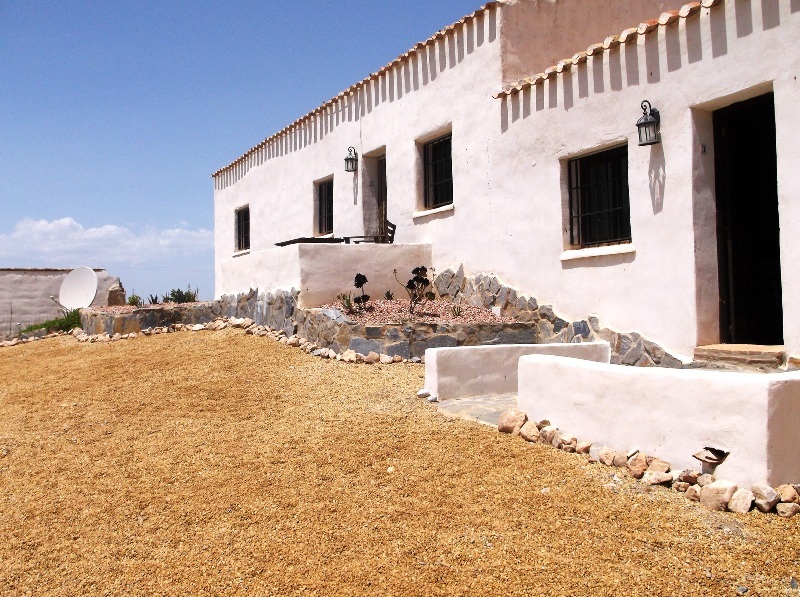 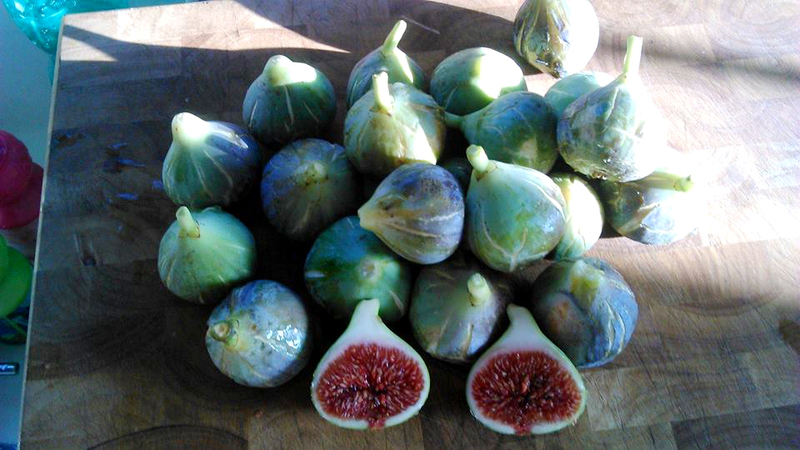 We recommend that you drive to Cortijo Gacia, however if you prefer not to we can offer airport transfers. 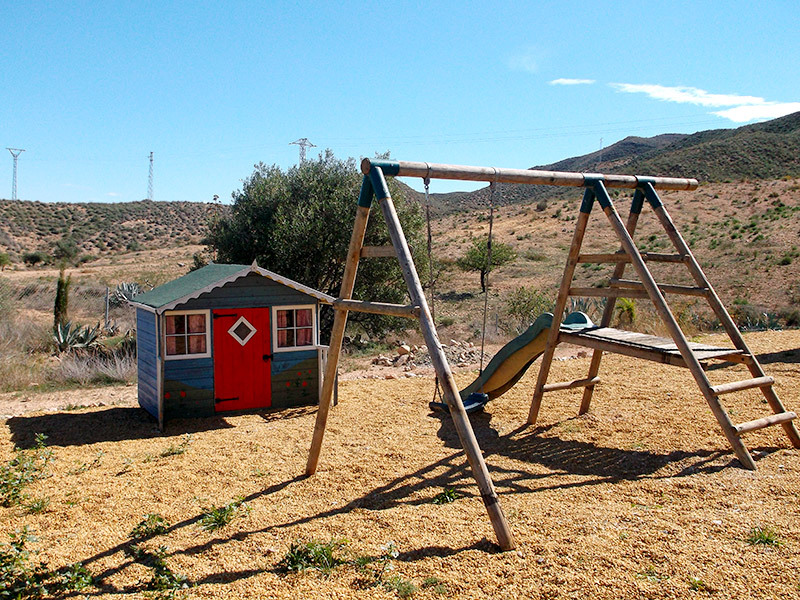 We pride ourselves on being child and pet friendly.